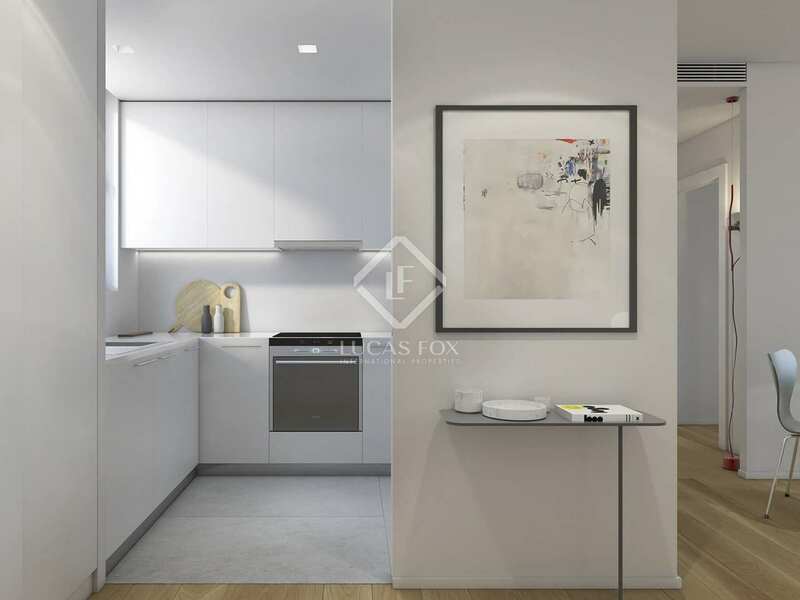 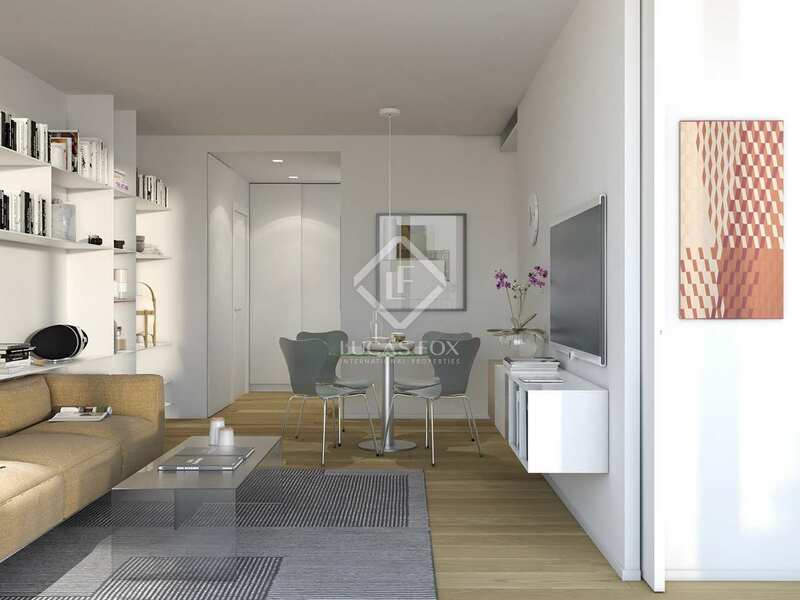 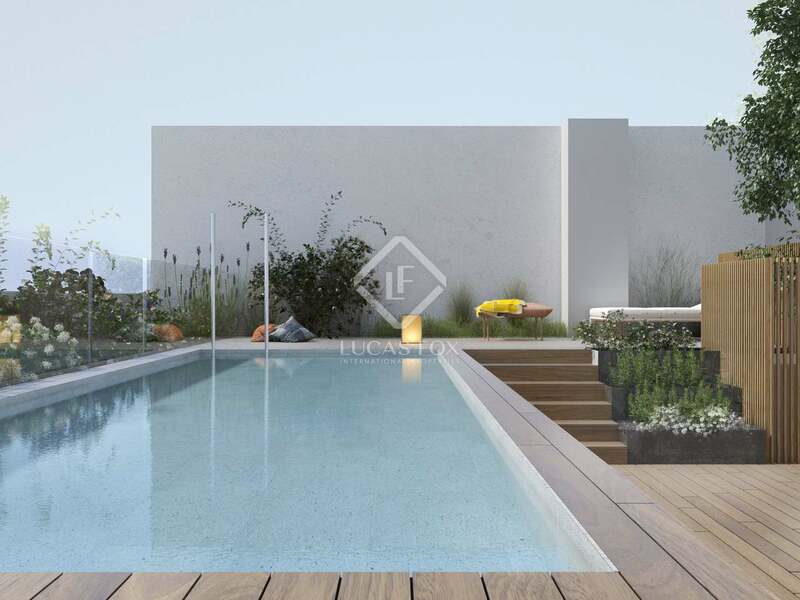 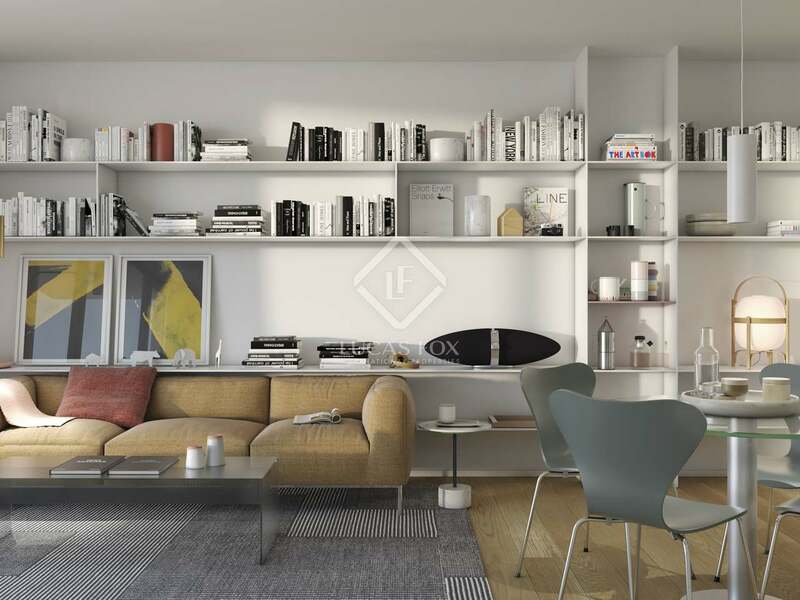 This apartment is part of a new development in Barcelona's Les Corts neighbourhood, ideally located to enjoy the area's extensive gastronomic, leisure and retail offering. Measuring 71m², this first floor apartment offers an open plan living-dining area and kitchen equipped with Bosch appliances. 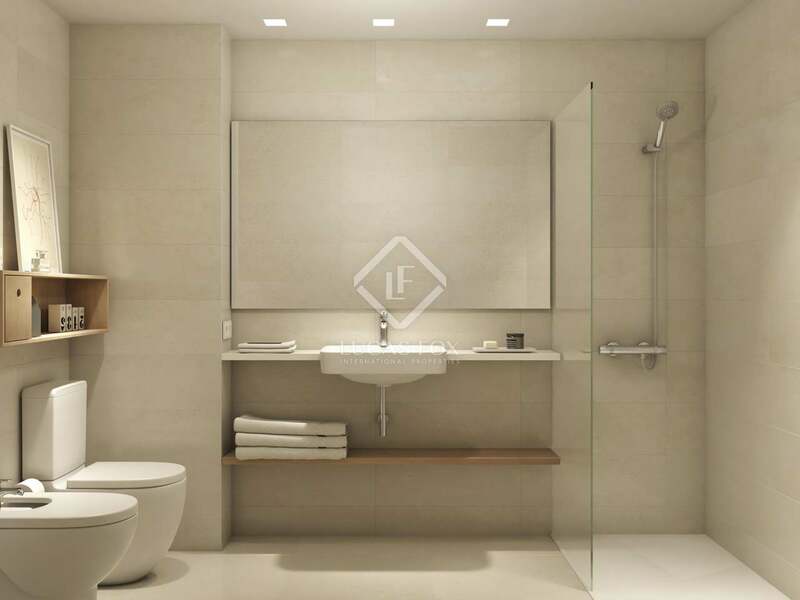 The apartment has 1 double and 1 single bedroom which share a complete bathroom. This excellent apartment boasts a modern, minimalistic design with quality finishes. 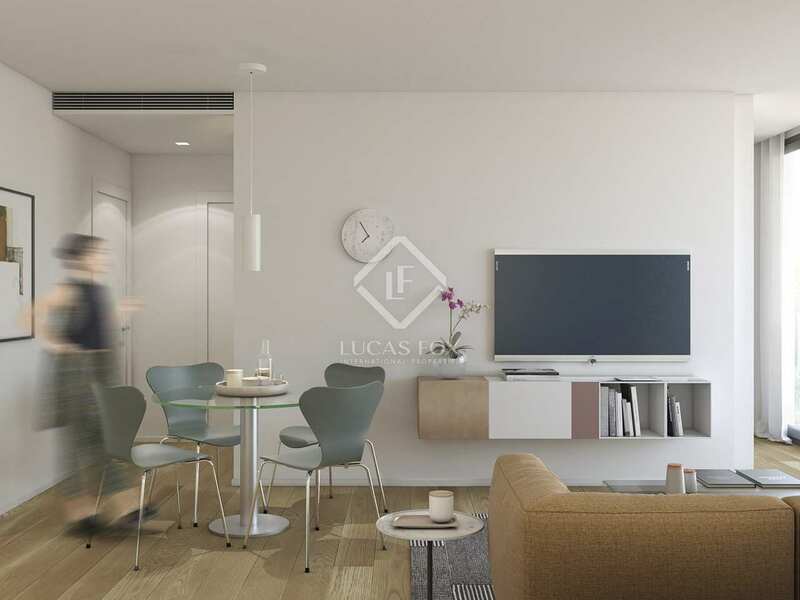 Floor-to-ceiling windows fill the apartment with natural whilst a neutral colour scheme has been selected to create a contemporary, elegant city home. Heating and air conditioning ensure comfort throughout the year and residents have access to a fantastic communal swimming pool. 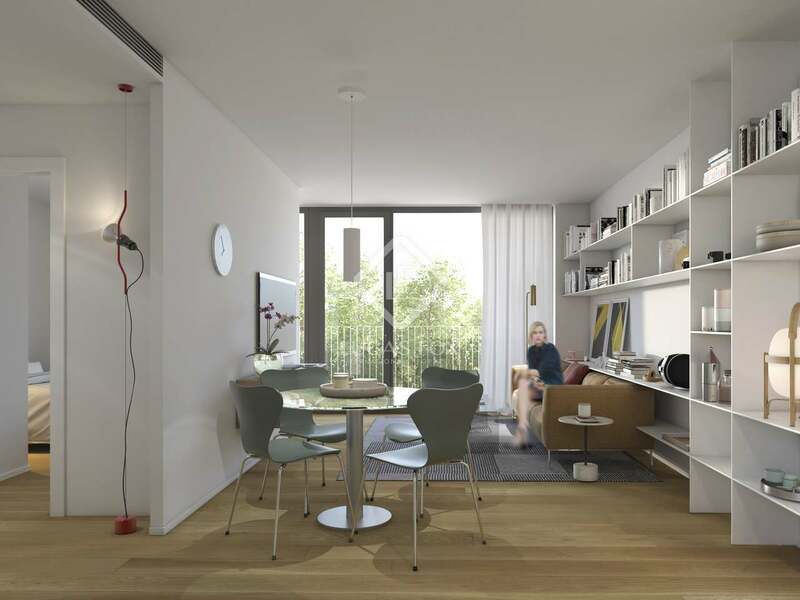 What's more, there are parking spaces available in the same building at an additional cost.